Harry L. Katz has curated dozens of exhibitions during the course of his career at the Library of Congress, Boston Athenaeum, New York Historical Society, San Diego History Center, and for other public and private institutions and organizations. Books, brochures and websites produced by Katz and colleagues accompanied many of these exhibitions. 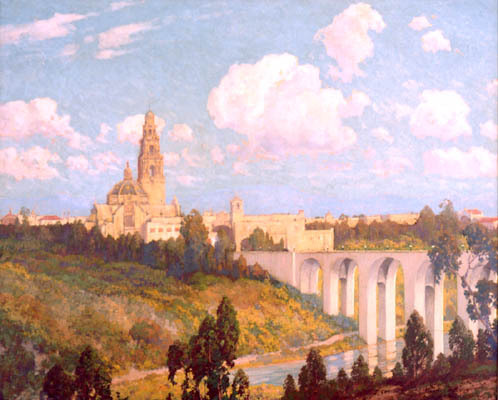 Masterworks of the Exposition Era, San Diego Historical Society, 2015, centennial exhibition commemorating the landmark exhibitions of American realist art by Robert Henri and his followers, along with contemporary portraits and landscapes by Southern California painters, held in Balboa Park during the Panama California Exposition of 1915. Humor’s Edge, Cartoons of Ann Telnaes, Great Hall, Library of Congress, 2004). 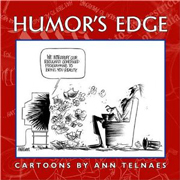 Exhibition of drawings by editorial cartoonist Ann Telnaes, winner of the Pulitzer Prize. Witness and Response: September 11th Acquisitions by the Library of Congress, Great Hall, 2002. Exhibition commemorating first anniversary of 9/11 terrorist attacks, featuring documentary and fine art works on paper. The Empire That Was Russia: The Prokudin-Gorskii Photographic Record Recreated, Great Hall, Library of Congress, 2001. 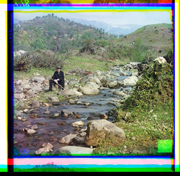 Exhibition recreating digitally the photographic record of pre-Revolutionary Russia created by Sergei Mikhailovich Prokudin-Gorskii. Al Hirschfeld: Beyond Broadway, Swann Gallery, Library of Congress, fall 2000. 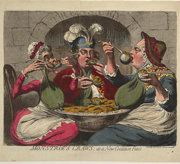 Exhibition featuring gift of formative prints and drawings by renowned theatrical caricaturist. Arthur Szyk: Artist for Freedom, Swann Gallery, Library of Congress, fall 1999. Marking gift to the Library of Szyk’s original drawings for illuminated Declaration of Independence, Bill of Rights, and Four Freedoms Prayer. The Water-Babies: Illustrations by Jessie Wilcox Smith, Swann Gallery, Library of Congress, spring 1999. This exhibition featured original drawings for a magnificent 1916 edition of Charles Kingsley’s children’s classic. Life of the People: Realist Prints and Drawings from the Ben and Beatrice Goldstein Collection, 1912-1948, Library of Congress, 1999. 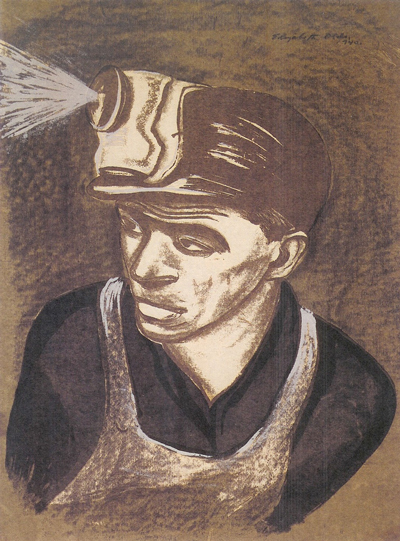 Exhibition catalogue marking acquisition of outstanding private collection of social realist prints and drawings. Stage-struck! Performing Arts Caricatures at the Library of Congress, fall 1998. Swann Gallery of Caricature and Cartoon exhibition featuring original drawings by Miguel Covarrubias, Al Hirschfeld, Ollie Harrington, Makota Wada, and others, portraying such stars as Louis Armstrong, Mae West, Fats Waller, and Ira Gershwin. 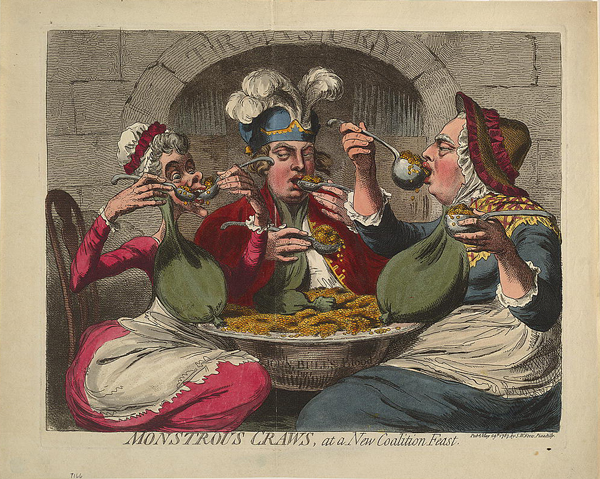 Monstrous Craws and Character Flaws: Masterpieces of Cartoon and Caricature at the Library of Congress, Swann Gallery, Library of Congress, 1998. A survey of cartoon treasures drawn from the Library’s collections. Jules Feiffer: Cartoons and Manuscripts, Madison Foyer Gallery, Library of Congress, 1996. 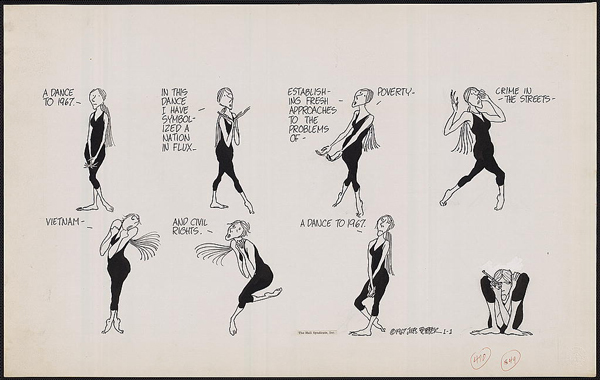 A retrospective exhibition of cartoon drawings and manuscripts marking the acquisition of Jules Feiffer’s papers. Featuring the Funnies: One Hundred Years of the Comic Strip, Library of Congress, 1995. Exhibition catalogue.